In support of September’s National Drug-Free Pain Management Awareness Month this September, the Foundation, along with a number of its Group Member State Associations, has placed six billboards across the U.S. in Orlando, FL – Los Angeles, CA – Des Moines, IA – Detroit, MI – Nashville, TN – Austin, TX. The billboard’s message reads: “Back Pain? See Your Chiropractor.” The call-to-action directs the public to the Foundation’s Find-A-Doctor Directory, where patients can search for a doctor of chiropractic in their local area. For details on the exact location of each billboard placement, click here. 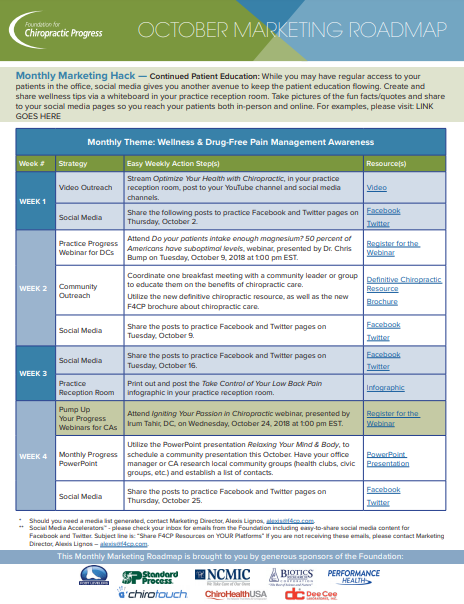 Each month, the Foundation rolls out Monthly Marketing Roadmaps and Monday Marketing Memos to its members, which offer step-by-step marketing instructions that will help to inspire your patients, build your practice and advance the profession. Be sure to look out for next month's October's Roadmap in your inbox. Not a member? Please click here to learn more about the benefits of membership. 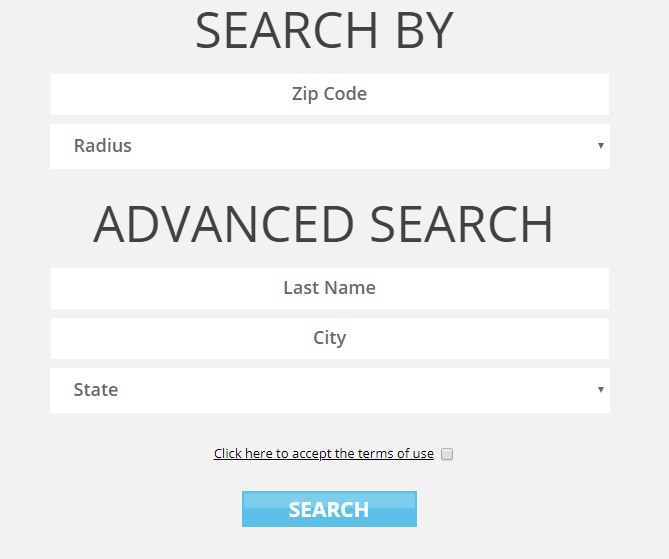 If you haven’t already done so, please visit www.f4cp.com to create an account and optimize your directory listing. To get started, please enter your email and click “I Forgot My Password.” A link will be emailed to you with instructions on how to proceed. If you have already created an account, please log in and click on “My Account/Edit Profile.” From there, you can update your information to ensure patients have accurate contact information. Thank you to our 20,000+ members and our proud Corporate Sponsors, Associations and Colleges for helping to spread positive press about chiropractic care at the ground level. In honor of the birth of the chiropractic profession on September 18, the Foundation showcased its brand-new, national marketing campaign to celebrate 123 years of drug-free care: “Driving the Benefits of Chiropractic Care to New Heights through Planes, Trains and Automobiles,” at the Florida Chiropractic Association’s The National convention. In just under three days, the Foundation successfully raised its preliminary fundraising goal of $123,000 to support national billboard placements, and in-flight and train station advertisements throughout the remainder of 2018 and beyond. 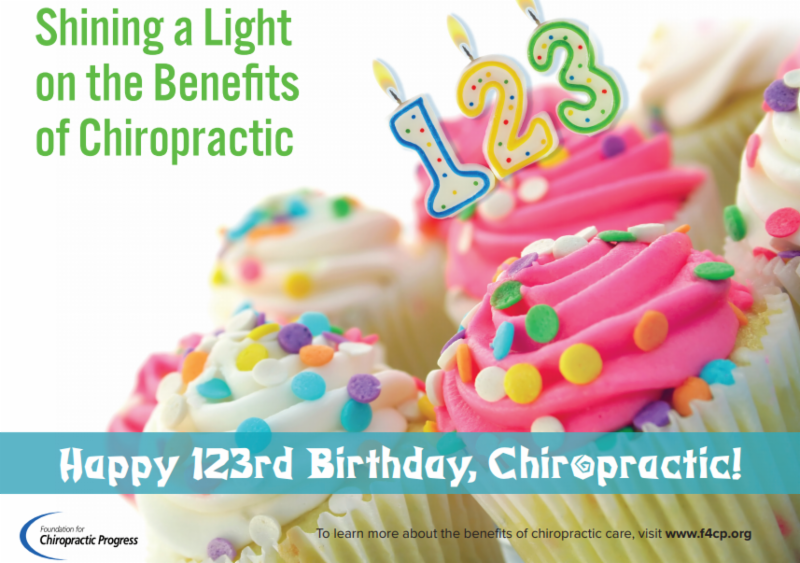 Please join us in celebrating chiropractic’s 123rd birthday and consider giving a gift to the profession by visiting: www.f4cp.com/123. With the generous support of our donors, the Foundation is able to continue to fulfill its mission to educate the public about the benefits of safe, effective and drug-free chiropractic care as a primary approach to manage pain and optimize health. The Foundation for Chiropractic Progress is proud to welcome its newest Student Representatives, who will work closely with the student population to stay abreast of timely chiropractic updates. 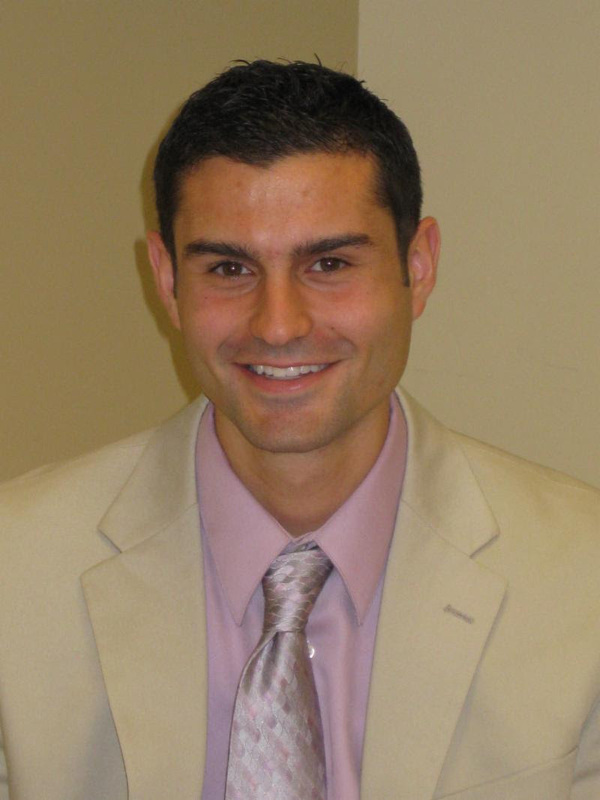 Michael Solla is a 3rd year chiropractic student at the University of Bridgeport College of Chiropractic. His journey to becoming a doctor of chiropractic started when he suffered a career ending injury in soccer. Through great integrative care between orthopedic surgeons and doctors of chiropractic, he was able to return to activities of daily life. This led him to starting his journey to help patients like himself get the best care possible. Michael is also the National student liaison to the ACA Rehab Council and the American College of Chiropractic Orthopedists. He hopes that with his knowledge of the different councils and their goals he can unite the different parts of the profession for the betterment of the patients across the country. Michael’s anticipated graduation is December of 2019. Aric Frisina-Deyo is a 4th year chiropractic student at the University of Bridgeport College of Chiropractic where he serves as the SGA Curriculum Committee Student Representative and on the Dean's Council. 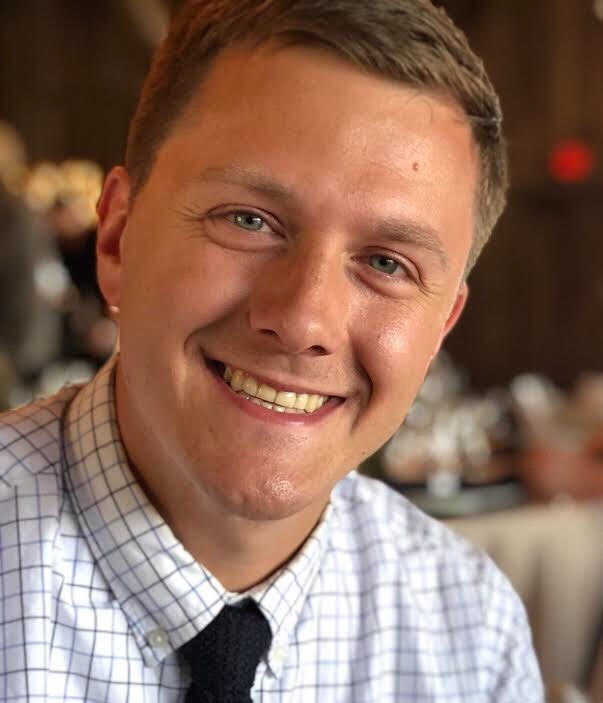 Aric has a Bachelor’s degree in Bio-Medical Science from the University of South Florida Honors College, a Master’s degree in Health Education from the University of South Alabama and has co-authored papers in the fields of chiropractic education, ALS and stroke. A dedicated father and husband, Aric maintains an interest in integrative care, chiropractic education and the role of chiropractic care in controlling the opioid epidemic. Cheyenne McCarthy is a student of chiropractic at Palmer College of Chiropractic - West (class of 2021). She enthusiastically champions positively marketing chiropractic and engaging in research to refine the discipline. Since 2007, Cheyenne has been an avid volunteer at Veterans of Foreign Wars. Her experience working closely with veterans of all ages and backgrounds encouraged her to pursue chiropractic. She plans to work in interdisciplinary settings after graduation to focus on veteran rehabilitation. 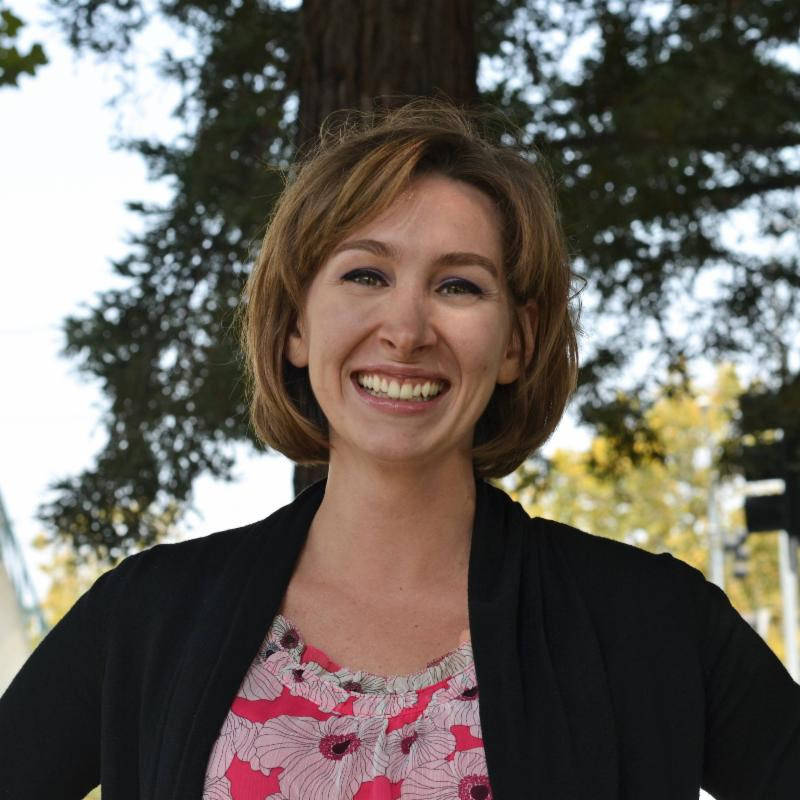 Cheyenne’s academic background includes biological anthropology and osteoarchaeology, with an emphasis on humanity’s adaptation to disease processes. Previous experience as an educator and market manager prepares her for the National Student Liaison role. She is eager to be on the forefront of the healthcare revolution! Two additional videos in this regard are in production – stay tuned! This month, the Foundation is proud to spotlight Dr. Stuart Hoffman, president, ChiroSecure – malpractice insurance provider - for his ongoing commitment to advancing the chiropractic community. 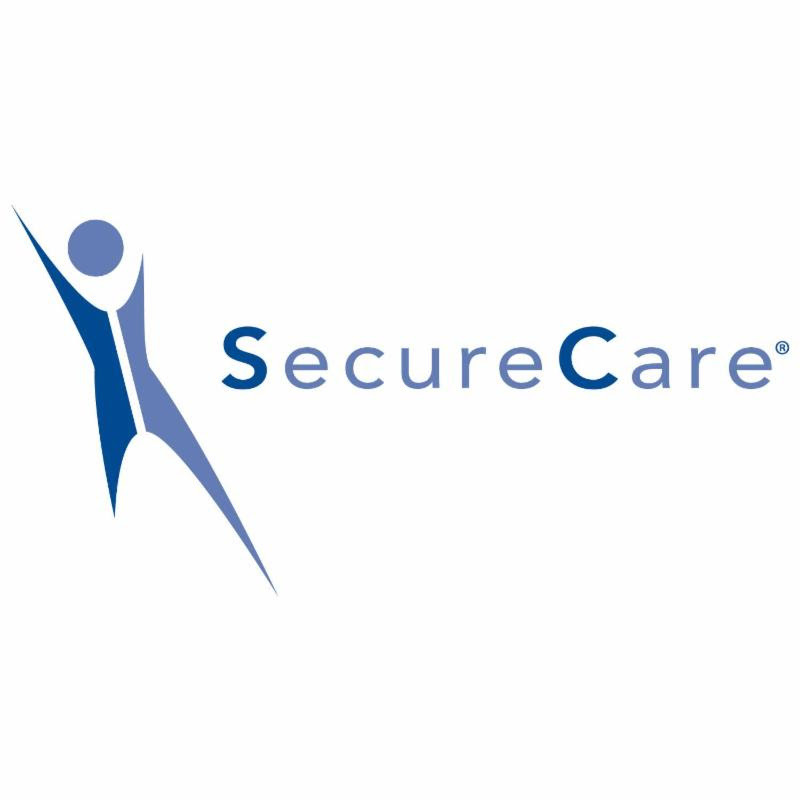 A perfect example: this year, Dr. Hoffman asked the Foundation’s Executive Vice President, Dr. Sherry McAllister, to join ChiroSecure’s “Growth Without Risk” Facebook LIVE series. Thanks to Dr. Hoffman, Dr. McAllister is now given the opportunity to reach new online audiences with the Foundation’s “top down, bottom up” marketing approach designed to help doctors of chiropractic inspire their patients, grow their practices and advance the chiropractic profession. The Foundation is grateful for the support of its contributors, such as Dr. Hoffman, and recognizes the vital role they play in helping to gain momentum for chiropractic across the nation. 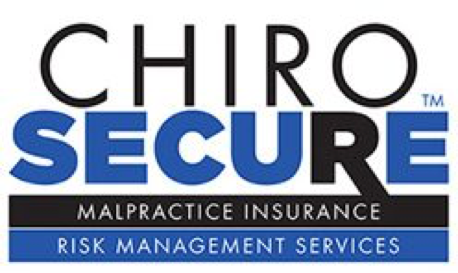 A longtime corporate sponsor of the Foundation, ChiroHealthUSA plays a key role in the Foundation’s ability to sustain a successful positive press campaign, and it is a privilege to spotlight their support this month. Just last month, the Foundation kicked off a fundraiser at The National for its latest “Planes, Trains and Automobiles” new marketing campaign to support the placement of national billboards, as well as in-flight and train statement advertisements. The Foundation’s goal was to raise $123,000 to honor of chiropractic’s 123rd birthday! Once the Foundation hit $40,000 in donations, Standard Process jumped in with a generous $10K donation, bringing the funds raised to $50,000. Foot Levelers agreed to match dollar for dollar donations toward the campaign, which meant the donations now totaled $100,000. To ensure the Foundation reached its goal for the weekend, ChiroHealthUSA graciously topped off the fundraiser with a donation in the amount of $23,000! 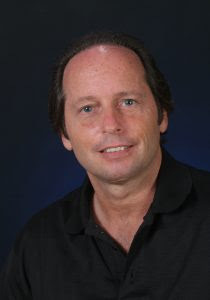 In addition to their over-the-top financial support, Dr. Ray Foxworth, president & founder, ChiroHealthUSA, is also a member of the Foundation’s Board of Directors, as well as its Membership Committee. His professional insight is invaluable and helps to guide the movement of the campaign in all past, present and future endeavors. In early 2018, Dr. Foxworth helped secure a media placement for the Foundation and chiropractic profession in the Journal of the Mississippi State Medical Association – a first in history! We can’t thank ChiroHealthUSA enough for the constant encouragement, and the ability to move the needle forward for chiropractic! The Foundation is happy to customize our email distribution lists to best fit your needs. Please send your email preferences to Membership Director Marta Cerdan atmarta@f4cp.com and we will be happy to tailor our email lists. As a member of your State Association, you may already be a part of the F4CP! The continued growth of the Foundation is dependent upon more doctors, vendors and students getting involved. All of the monthly contributors can be found at the website – click here. Encourage your list of contacts to join you in support of the profession’s successful positive press campaign. Forward this newsletter to them. This campaign is making a difference by informing patients everywhere about the benefits of chiropractic care! !